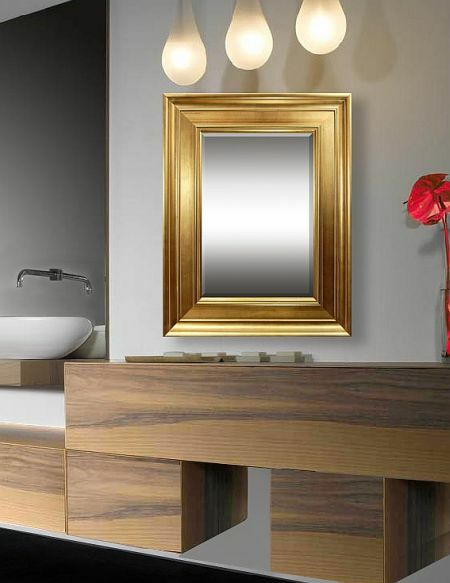 Contemporary style encompasses a range of dining room mirrors developed in the latter half of the 20th century. 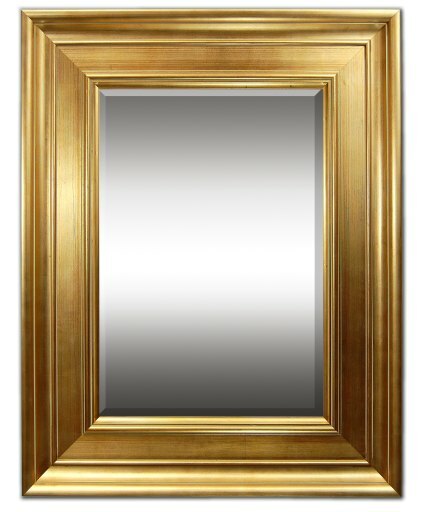 Our gold mirror frame pieces feature softened and rounded lines as opposed to the stark lines seen in modern design. Interiors contain neutral elements and bold color, and they focus on the basics of line, shape and form. 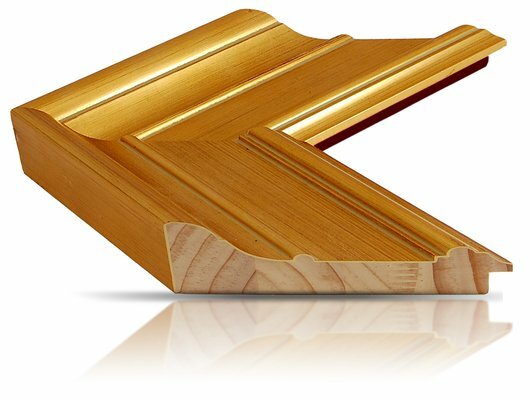 A soft, brushed gold finish over a structured step moulding with architectural influences allow these dining room mirrors to transition easily between the modern and the traditional. FrameStoreDirect is devoted to bringing you fresh choices in dining room mirrors that feature timeless classics as well as new, innovative styles. 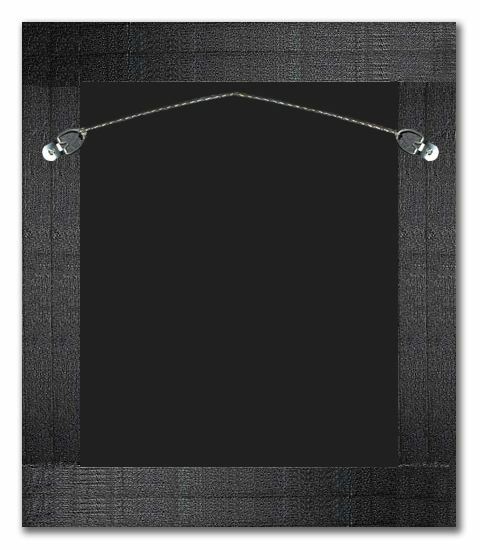 Shop our entire collection of mmirror frames today.